Continuing my project of reporting on plants that are very widely grown in my neighborhood — recently, from 8/16, “Lantana on the trail”, on trailing lantana; from 9/14, “Neighborhood flora: the cranesbills”; and from 9/15, “Neighborhood flora: Chinese elms” — I turn today to a striking foliage plant growing all over the place around me, especially widely on city ground, but also in private gardens. 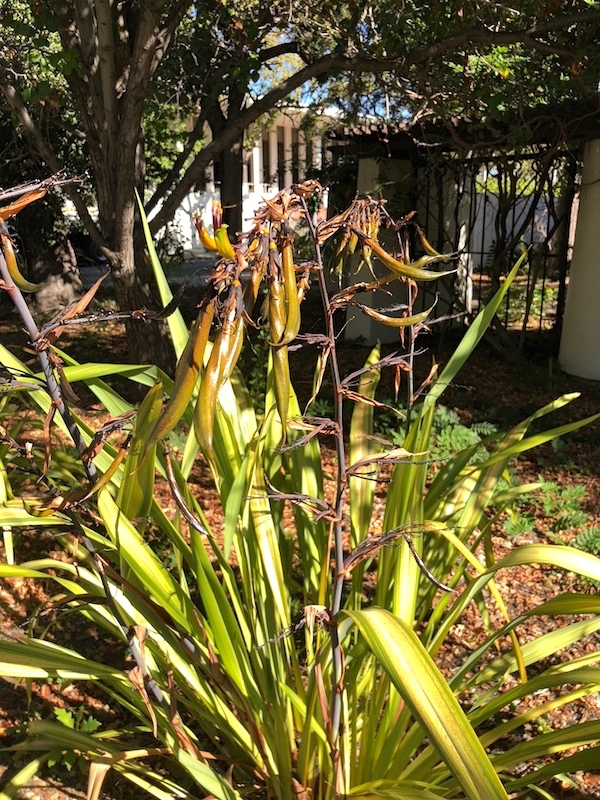 Big straplike leaves, striped in several colors (mostly green, yellow, and white), with tall flower stalks (looking much like the giant alien-planet flower stems of agave plants), currently bearing long seed pods that are green when fresh but then turn to black as they ripen. Of the genus Phormium, highly recommended by the City of Palo Alto for filling space in xeriscapes. Phormium is a genus of two [evergreen] plant species in the Asphodelaceae family [which also includes the asphodels, bulbinellas, red hot pokers, haworthias, and aloes, all of which I have posted on]. One species is endemic to New Zealand and the other is native to New Zealand and Norfolk Island. The two species are widely known in New Zealand as ‘flax’ and elsewhere as New Zealand flax or flax lily but are not closely related to flax (Linum usitatissimum) … It includes two species, Phormium colensoi and Phormium tenax. 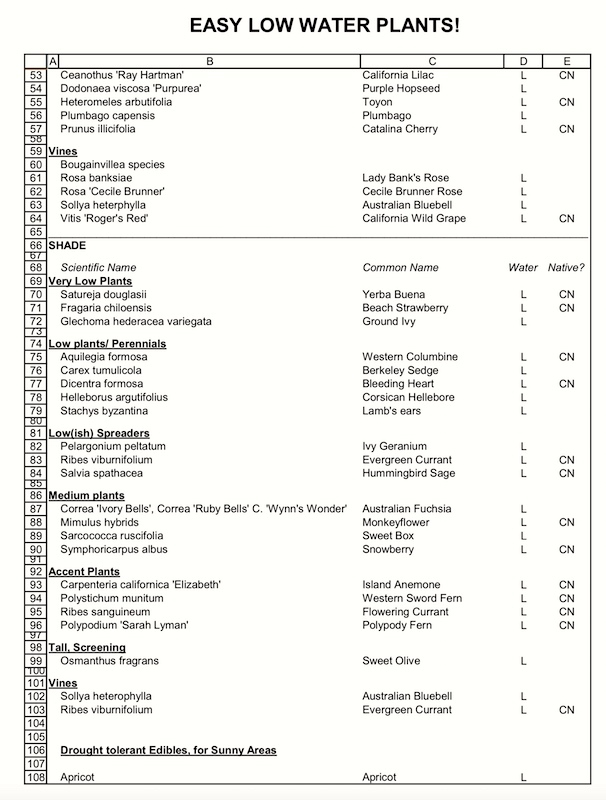 It also includes many cultivars [at least 75 named cultivars]. The tough, sword-shaped leaves grow up to three metres long and up to 125 mm wide. They are usually darkish green but sometimes have coloured edges and central ribs. Cultivated varieties range from light green through pink to deep russet bronze. There are numerous variegated cultivars with leaves marked by contrasting stripes in shades of green, red, bronze, pink and yellow. The rigid flower stalks can be up to five metres long, projecting high above the foliage. In November (in New Zealand) they produce clumps of curving tube-like flowers which turn bright red when mature. … The two species readily interbreed and there is part considerable regional variation in Phormium colensoi. 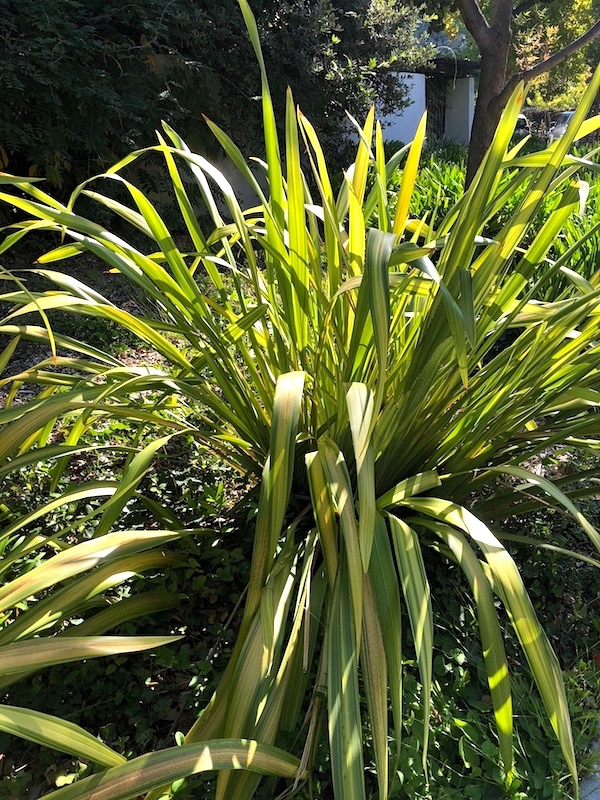 … Phormium produces long leaf fibres that have played an important role in the culture, history, and economy of New Zealand. Both species have been widely distributed to temperate regions of the world as economic fibre [phormium < Gk. ‘basket’] and ornamental plants. 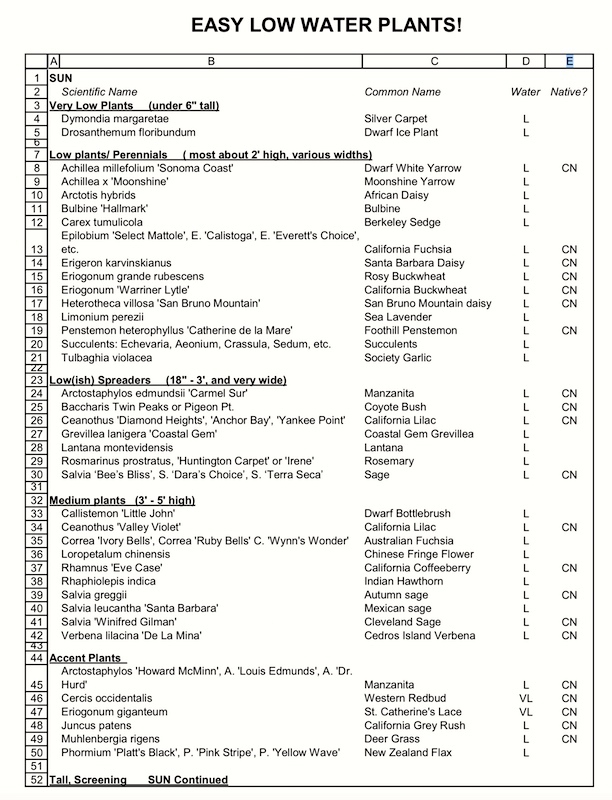 This entry was posted on September 20, 2018 at 1:47 pm and is filed under Language and plants, Names. You can follow any responses to this entry through the RSS 2.0 feed. You can leave a response, or trackback from your own site. Thanks, this is useful information after almost four months of no rain.